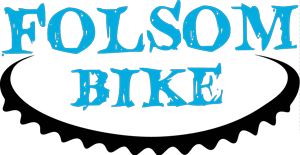 It is the time of year when you are probably beginning to prepare for the upcoming triathlon season or are at least thinking about it. There are many mistakes that athletes make that limit improvement or create unnecessary anxiety surrounding the swim portion of their triathlon. When planning your training sessions, consider the following and develop a framework for that will lead to your success in your triathlon swim. One of the common pitfalls we often see when people are preparing for the swim portion of their triathlon is a lack of understanding about the importance of technique. 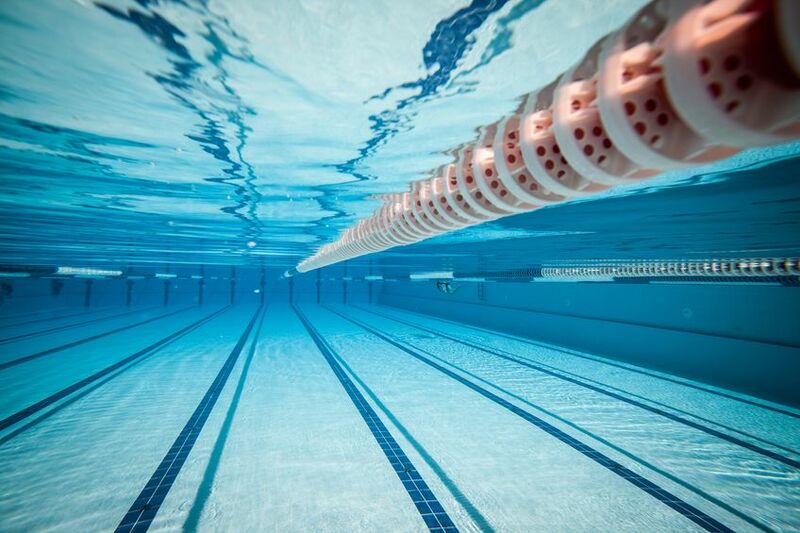 With water being around 700 times denser than air, it is futile to try and out-train poor form. Think about your swim success much like that of your golf game. Swinging the club improperly more often probably won’t make you much better in the same way that swimming more with poor technique won’t make you much faster. The limiter for most athletes is usually gross errors in body position followed by propulsion (pulling and kicking) errors. Putting a larger propeller on a tugboat won’t make it faster than a craft that is built for speed, so be sure to tackle body position errors first. The good news is that this can be corrected with the help of underwater video analysis and a skilled swimming coach. Early season, especially after a break, is the best time to tackle your technique so you don’t reinforce bad habits while you increase volume and intensity deeper into the season. Pool or Open Water Training? Unless you are lucky enough to live somewhere you can swim in open water year round, you are probably going to be doing most of your early season training in a pool. The good news is that this is actually the best place to measure your improvement and push your progression. Because you are swimming in a controlled environment, it is simple to measure the most important metric to success: Speed. The pace clock on the wall (or the watch on your wrist) is a vital tool to push your progression. Also, the pool is the best place to measure your efficiency by counting the number of strokes you take per lap and comparing that to your repeat times. This will build an awareness of your ideal stroke count as well as head off just swimming “garbage yardage” by adding accountability for your technique. 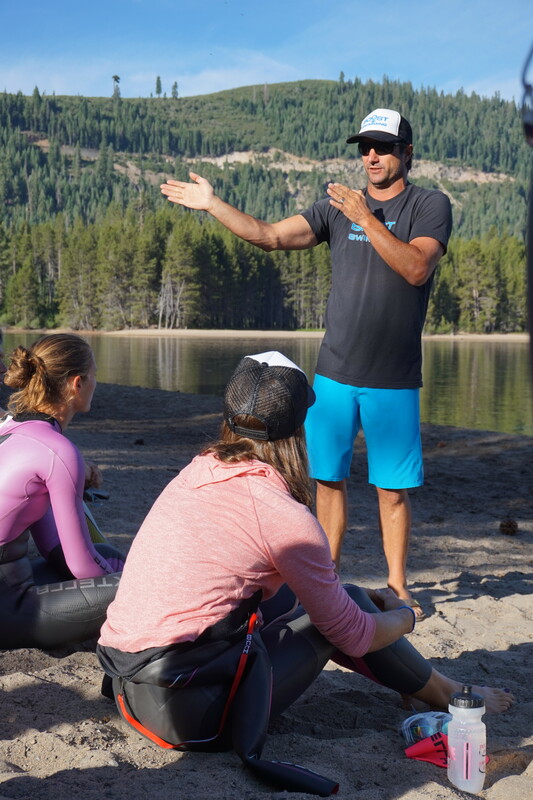 While open water training is important, it is very easy to zone out during improperly designed sessions. Without the accountability of a clock and stroke count, technique can suffer if done too frequently. While the pool is the best place to keep track of your progress, open water training is an essential part of any triathlete’s preparation. Once the weather warms up, deciding on the optimal ratio of pool to open water sessions will depend on your experience level. If you are a beginner, the swim portion of the race may be the most daunting. The fear of getting run over, getting lost, or maybe even big fish can lead to a disproportionate amount of anxiety that can derail your race plan for the day. The only way to get comfortable swimming open water is to spend time there. If fear is your limiter, you should dedicate at least 50% of your training sessions to open water until you are no longer fearful. Once you are comfortable in open water conditions, you can cut back your open water sessions and concentrate on getting faster in the pool. If you are a more advanced triathlete and have developed your open water skills to a high level, about 75% of your training sessions should be done in the pool. Once again, this is the easiest place to push improvement and measure your progress. Another common pitfall is to get in and swim a set distance at the same pace for several months and expect improvement. A properly developed training plan will have you working different energy systems with a progressive approach leading up to your “A” race. The time tested way to improve in swimming is through interval training with set repeats at specific speeds corresponding to your individual energy systems or zones. Does this training session or set have an obvious purpose? Do I have goal times and intervals to hit in order to fulfill the purpose of this session or set? Are my training sessions progressive with an increase in volume, intensity, or density (less rest) over the course of the season? If you can consistently answer “yes” to all of these questions, you will most likely improve. If the answer to any of these questions is “no”, it is definitely time to re-evaluate your plan. Swim with a group. It is important to get comfortable with the contact that will happen during a race. You need to accept that the triathlon swim is a full contact sport. Once you rub elbows with others enough times in training, it won’t cause any panic and you can brush off getting bumped into or swam over during a race. Swim a set course with frequent buoy turns. Swimming the race line (swimming straight lines between buoys) is the quickest way to get faster in open water. We have found that the average middle of the pack athlete swims around 20% longer than the set distance for a given course. So, for a 1.2 mile half IM swim, they are swimming 1.44 miles. For someone that is a 45 minute swimmer, they will add ten minutes to their effort. It would take many months of training to make up for that additional distance. Swimming open water with a group on a set course will also help you develop your sighting, buoy turns, starts, finishes, and drafting skills. Setting a solid plan with the essential elements listed above will help you make the most of your time in the water and ensure your success this upcoming season.